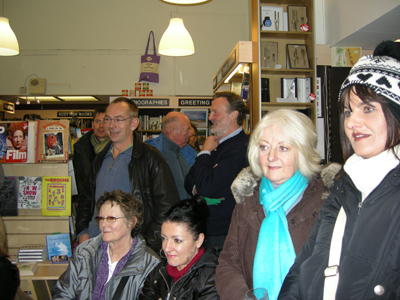 Our Bookclub meets second Wednesday each month, in Bookpoint at 18.00. Its an informal club, all welcome. The group chooses together the next title to read which is then discussed some weeks later, all opinions welcomed, leading to amusing, challenging, and inspiring evenings.